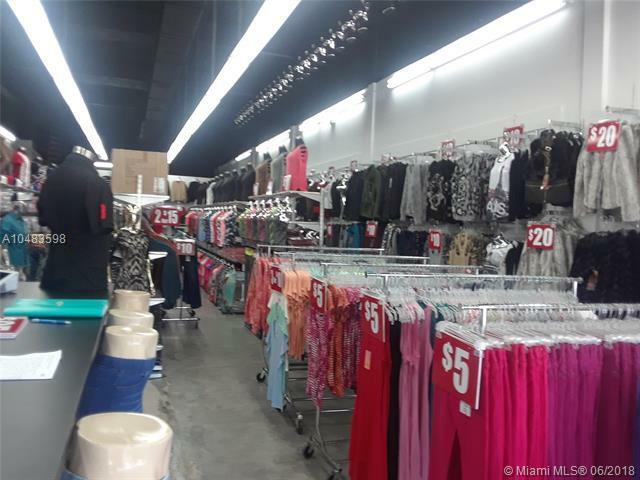 Do not miss out on this opportunity to own this humongous 4,500 sq ft clothing and apparel store on the outskirts of wynwood, has over $70,000 in inventory, and $40,000 in renovations. 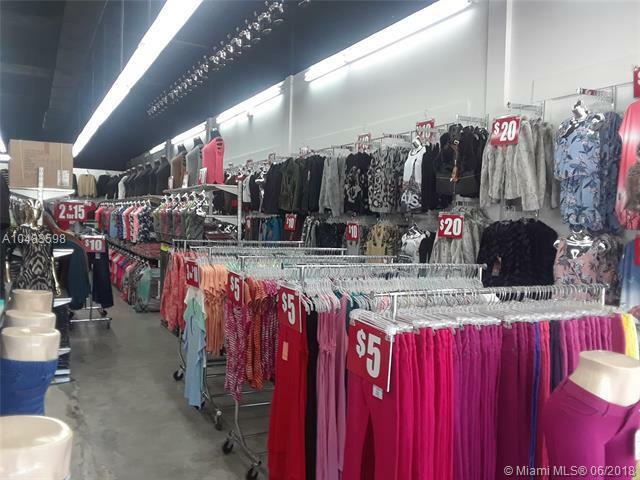 It is a wholesale and retail with items from $10 to $25 retail price. Sells between $40,000 and $50,000 per month. Pays low rent. 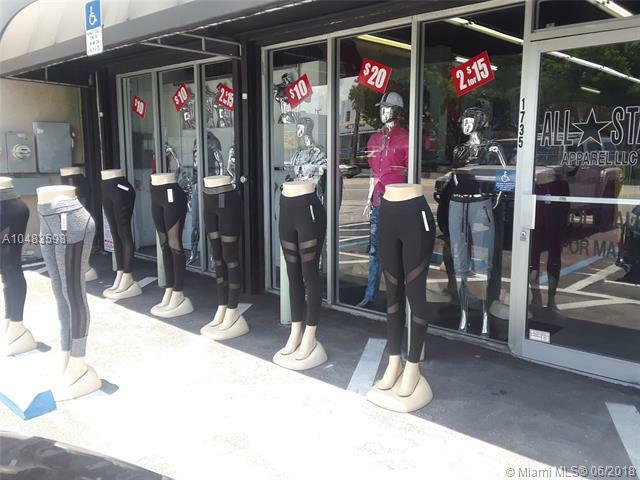 This is on the busy busy busy clothing district of the famous nw 20th street. 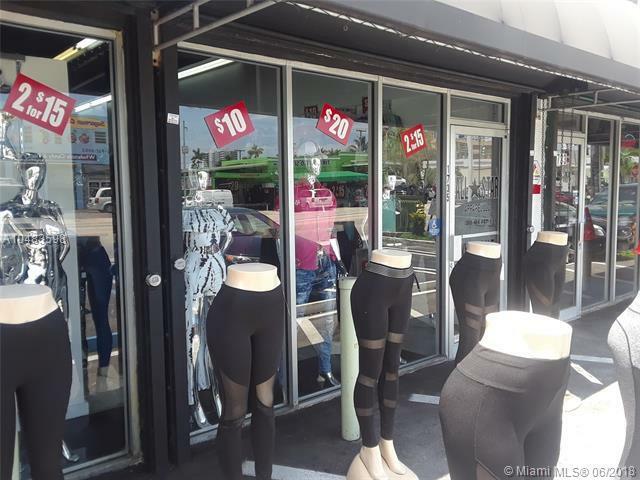 This area is soon to be wynwood.